For Jim Thompson, Dallas is a special community and he likes to give back to the people in that community as much as possible. That is why, in addition to being the chairman of Preston Hollow Capital. Jim Thompson is a very active philanthropist, primarily in his Dallas community. Besides his service on the board of the Dallas Urban Debate Alliance, Jim also strongly supports Dallas-area non-profits through the Jim & Angela Thompson Foundation, which he formed for that purpose. He also expresses his unwavering support for STEM education initiatives through his leadership and support of the Blue Sky Educational Foundation. 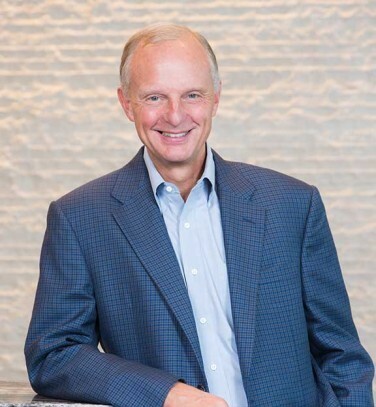 Jim Thompson, Dallas businessman, has has also strongly support and/or served on the boards for The Family Place, and the World Craniofacial Foundation. He has always expressed a strong belief in giving back to his community, as a former Board Member of Dallas CASA (Court Appointed Special Advocates), which helps underserved children find legal assistance when they need it, and he has served on the boards of Angel Flight South Central and the AOPA Foundation at various times.